“As the use of Jenkins grows and grows, the ability of administrators and DevOps folks to keep up with that demand is getting out of control,” said André Pino, the vice president of marketing for CloudBees. 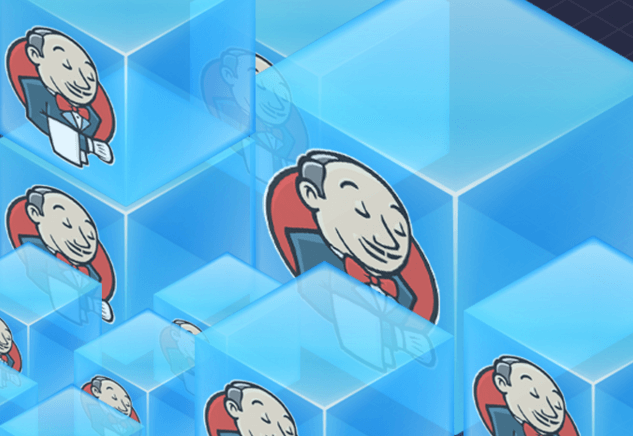 On Tuesday, CloudBees unveiled a cloud-based version of its commercial Jenkins. The very fact that this Private SaaS Edition is being delivered “as-a-service” speaks to the large number of use cases within organizations where cloud-based continuous integration/continuous delivery (CI/CD) is not only convenient but feasible. “What this product provides is a way for them to offload a Jenkins delivery environment as-a-service,” Pino continued. CloudBees customers, said Pino, asked for a way to spin up a Jenkins and spin it back down. Put another way, they wanted CI/CD that was as scalable as the work they’re doing, and they weren’t getting it from the fixed fortification that Jenkins on-site had become. CloudBees has found that these objectives can be more easily achieved through the use of containers and a microservices architecture. Traditionally, CI/CD has been sold to organizations as a top-down, executive-driven ethic that has to be enforced from the upper levels of the corporate hierarchy. Yet many small, agile development teams within the largest of its customers are needing instantaneous, ephemeral CI/CD platforms for individual jobs, rather than end-to-end corporate job control. This is change management from the other end of the organization — what an executive might perceive as “bottom-up” change. Azure-based deployments, as well as conventional VMs, are on CloudBees’ “to-do list” for future enhancements, according to Juengst. Juengst added a bit more detail here: In the existing Jenkins Enterprise Edition, a feature called hot standby lets CI/CD servers fail over to bypass servers without an apparent service interruption. This takes a bit of administration effort and an extra server, but it works. In Private SaaS Edition, which is container-based, an entire redundant standby server becomes unnecessary, because functions are replicated at a more granular level, scaling up and down on-demand.